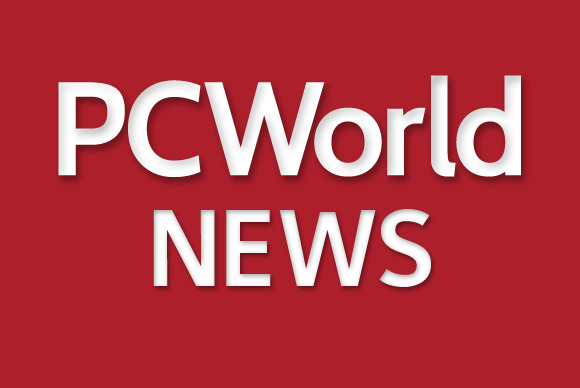 Microsoft released optional security updates Tuesday for various versions of the .NET Framework that prevent the RC4 encryption algorithm from being used in TLS (Transport Layer Security) connections. The updates are only available through the Windows Update Catalog and the Microsoft Download Center, not Windows Update, and are part of Microsoft’s efforts that began in November to phase out the use of RC4 in TLS. They are in addition to the company’s scheduled security patches for Windows, Internet Explorer and Office. The Rivest Cipher 4 (RC4) was invented in 1987 by cryptographer Ronald Rivest and remained a popular encryption algorithm over the years despite cryptographic weaknesses being discovered by researchers. Until last year, the use of RC4 as a preferred cipher in TLS was considered safe and actually recommended for a while after cipher-block chaining mode ciphers like AES-CBC were found to be vulnerable to attacks. However, in March 2013, a team of researchers presentedfeasible attacks against RC4 as used in TLS; subsequent revelations about the U.S. National Security Agency’s efforts to defeat encryption sparked concerns that breaking RC4 might be within its capabilities. In November Microsoft released an update for Windows 7, Windows 8, Windows RT, Windows Server 2008 R2 and Windows Server 2012 that allowed system administrators to disable RC4 support using registry settings. The new optional updates released Tuesday do the same thing, but for the .NET Framework. While blocking RC4 is recommended, the company said that customers should plan and test the new settings prior to making this change in their environments. TLS offers a choice of ciphers that server administrators can specify in their configurations, but versions 1.0 and 1.1 of the protocol support only CBC ciphers and RC4, all of which are now considered insecure. The AES-GCM cipher is a safe alternative, but it is only available in TLS version 1.2 which has yet to see widespread deployment. A scan of the top 155,000 HTTPS websites performed this month by the SSL Pulse Project revealed that only around 35 percent of them supported TLS 1.2. In November, a test by Microsoft found that 43 percent of HTTPS websites prioritized the RC4 cipher in their configurations, but only about 4 percent of them actually required it. This means that browsers and other applications that act as TLS clients can choose a different cipher when negotiating TLS connections with the vast majority of servers.